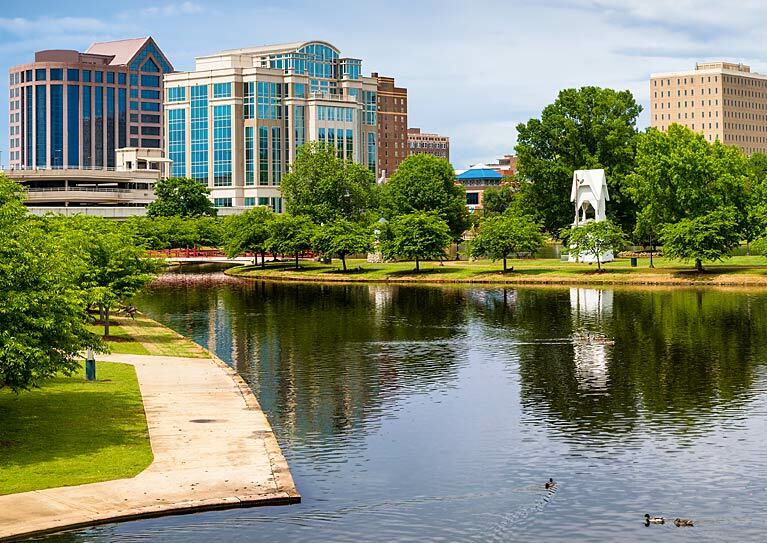 These directions take you to our home office and Pinnacle Private Academy in Huntsville, Alabama, where you will be met by a friendly staff representative. Take I-65 to I-565 East. Follow to exit 17B toward Governors Drive SW. Drive approximately 2.2 miles on Governors Drive. Cross under Memorial Parkway. Administrative office is on the left approximately 1/4 mile from overpass.